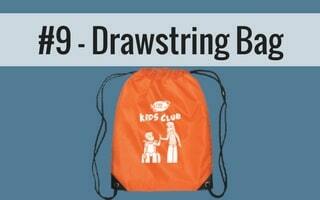 How can I carry my catheters with me as discreetly as possible? That’s a question we here at 180 Medical hear quite often. While there is certainly no shame at all in having to use catheter products for your personal needs, whether due to a condition such as a spinal cord injury, bladder retention, Spina Bifida, or urinary incontinence, it’s perfectly natural to want to keep your bathroom habits as private as possible. And it is also possible, no matter where you are during the day — school, work, traveling, church and other social functions, or even at home. Here are a few options that we’ve gathered over the years, some of which are direct tips from daily catheter users like you! 1. 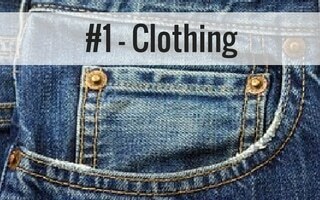 For the quickest and easiest concealment, you can utilize your clothing to hide your catheter supplies. For instance, during a quick walk from your work or school desk to the bathroom, it’s as easy as pocketing a lubricant packet and sliding a catheter package up the sleeve of a long-sleeved shirt or blazer. Some people like to slide a catheter into the waistband of their pants, since some catheters are particularly flexible. One woman told us that on days when she wears tall boots at work, she slides her catheter, still inside its package, down the side of her boot and then walks from her desk to the bathroom with no one being the wiser. Many straight catheters are flexible enough to simply wrap into a circular configuration around your wrist and then store it in your pocket. Just be careful not to kink the catheter as you roll it up. There are also options called “money belts,” which look like regular belts for your pants or jeans, but have a discreet zipper on the inside in which you can store your catheters. 2. 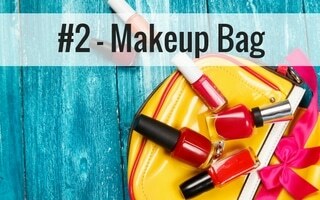 Makeup or cosmetic bags are another convenient option for women or anyone who uses makeup, as they are readily available to purchase and come in a variety of sizes and lengths to suit your needs. Compact catheters such as the Cure Twist or Speedicath Compact are even designed to look similar to lipstick or mascara tubes. 3. An eyeglasses case can be a discreet alternative for any gender or age. Despite the length of the case (typically 6 to 8 inches), most any flexible straight catheter, whether male or female length, will be able to fold over enough to fit inside. Lubricant packets are easy to store inside these cases as well. Some eyeglass cases even come with neck straps, which leaves your hands completely free. 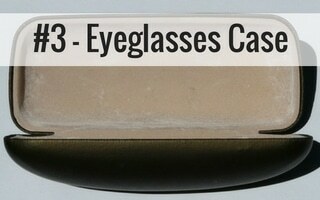 You can purchase these easily online or even with your local optometrist. 4. Pencil cases are a cheap, discreet way to carry catheters, and depending on the size, they can hold a closed system catheter package as well. This may be an especially helpful alternative for teenagers and children still in school. 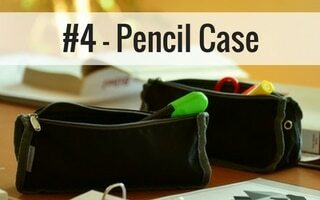 Pencil pouches or cases can typically be found anywhere office or school supplies are sold. 5. 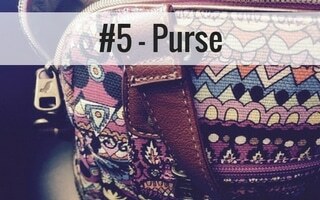 Purses are a great option for toting your supplies throughout the day, no matter where you go. No one will think anything of it if you take your purse with you to the restroom, especially in public. Purses come in all varieties these days, from large shoulder bags to smaller clutches and cross-body messenger bags, and many of these options are acceptable for anyone to wear. Fanny packs too, also known as waist packs, are a smart, hands-free way to carry your items, and this style is especially helpful for those on vacation or traveling around during the daytime. Forget the puffy neon fanny packs of the 1980s and consider trying out a more stylish, updated pack that slides around your waist as easily as a belt but with a sleek, classic design with multiple pockets and zippers to store all manner of things. You could pack your catheters, your phone, and your wallet all in one small waist-pack and be ready to sight-see on your vacation without having to worry about carrying a large bag with you everywhere you go. 6. 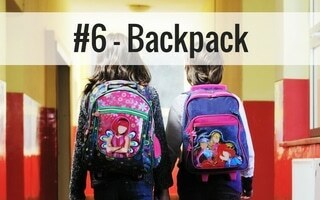 Backpacks are always a great option, especially for students still in school. Most backpack designs have multiple pockets, both on the outside and inside of the bag itself, which allows for discretion while carrying the backpack throughout the day. For those especially concerned with maximum privacy, there are also locks specifically made just for backpack zippers, which you can find most anywhere school supplies or locks are sold, including stores online. 7. 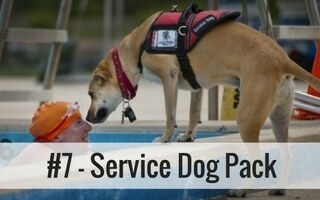 If you have a service dog, they’re not just your close companion, but they also there to help you perform tasks and help you in many ways. You may or may not be aware that that there are special backpacks made just for dogs that have zippers or even Velcro flaps, perfect for concealing the items you need for your daily activities. These come in different colors and sizes and styles, and it doesn’t even require a special order. They fasten rather easily, just like a regular dog harness might. You can find these online to order and even in your local pet supply store. No one will think twice about what might be inside the backpack that your dog is carrying for you, and this could be a great hands-free way for you to make sure your medically-necessary catheter supplies are close at hand at all times. 8. 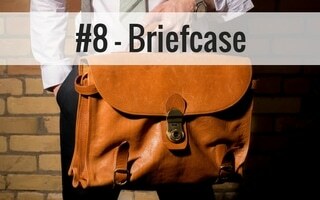 A briefcase or traveling case can be more than sufficient for tucking away one’s necessary amount of catheter supplies and accessories, especially for the businessman or woman who may be frequently on the go for their jobs. If you often have to utilize airports for your travel, just remember the TSA’s 3-1-1 rule for carry-on luggage. If you carrying a separate lubricant pack or tube, it is safe to bring aboard the airplane as long as it is 3.4 ounces or less in volume. It must fit in a quart-sized clear plastic zip-top baggie. If you’re scheduled for a longer trip, such as a vacation or longer business trip away from home, it may be best to store some supplies in your checked luggage, but keep an adequate stock on hand in case of any luggage issues or delays. 9. If your child is dependable in maintaining their own self-cathing schedule, they can utilize any of of the mentioned options above — particularly a backpack or pencil case might be a great options.But if they have limited finger or hand dexterity or any difficulty with buttons or zippers, an easy-to-open drawstring bag, such as the one that you receive when you join the 180 Medical Kids Club for free, might be preferable. It can be draped from the back of a wheelchair, be left under a desk, or it can just sit it one’s lap until it’s time to cath. Also, if your child has other medical supplies that don’t easily fit in the mentioned carrying options, such as diapers, you might be able to arrange a time to meet and discuss options with a trusted teacher or teacher’s aide at your child’s school. Odds are, there might be a spare cabinet or locker where they can safely store your child’s supplies until it can be discreetly retrieved for use later. 10. 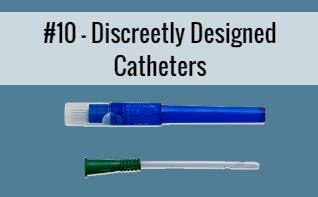 Consider a catheter specifically designed both for maximum discretion and/or travel, such as a pre-lubricated compact catheter, a pocket catheter and lubrication, or a closed system (which can be utilized for sterile intermittent catheterization even when there might not be immediate access to toilets). Depending upon what your insurance plan covers, you might even be eligible to get catheters that include insertion supplies such as antiseptic wipes and gloves to further reduce your risk of UTIs when catheterizing in public restrooms. 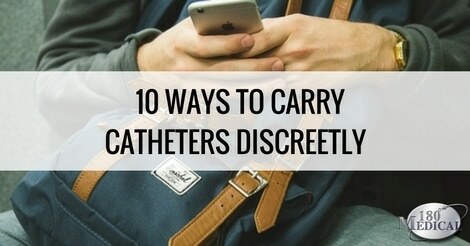 When considering the right way to discreetly carry your supplies, be sure to keep your catheter inside its sterile packaging at all times until you are ready to use it to self-cath. This will help you to minimize your risk of infection. We understand that there are individual needs and preferences that will influence which solution might work best for your needs. Consider all the options that might best meet your requirements. 180 Medical makes it a point to train our staff well, so you can feel confident when you contact us to discuss your catheter options. We offer instructional materials and will treat your needs as seriously as if you were a member of our own family. We also have a few employees on staff who have personal experience both with adjusting to life in a wheelchair and with using a catheter daily. Give us a call today to talk to one of our friendly, trained specialists at 1-877-688-2729 during business hours. 180 Medical is a proud supplier of the new pocket catheter by Cure Medical, the Cure U. Find out all you need to know here.